The Arkansas Access and Visitation Mediation Program is a resource available to help you better serve your clients. 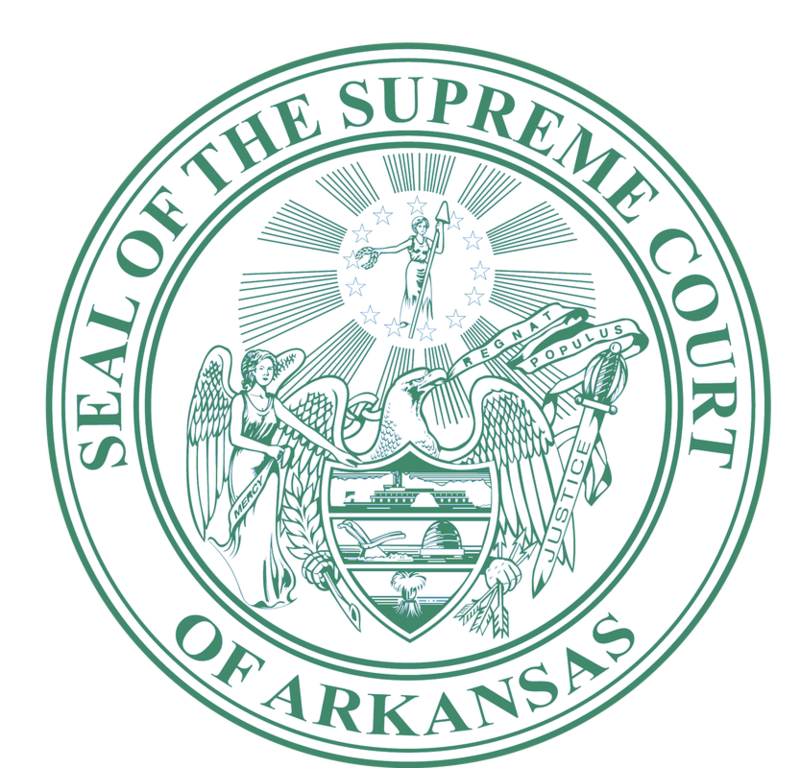 The program provides up 6 hours of free or reduced cost mediation services to Arkansas residents with qualifying issues. Qualifying issues are custody, visitation or child support. The cost that each party pays is determined by their income and number of dependents. The program serves all parents, regardless of marital status. They may be in the process of divorcing, already divorced and seeking to change the custody, visitation, or support arrangement, or never married. A court order is not necessary to be eligible for the program. Please use the buttons below to navigate our Attorneys section.